I was honoured to be invited to talk about the ideas and goals behind Flint on Scotty and John’s excellent iDeveloper podcast this week. You can hear this episode on the web or in your podcast app of choice. 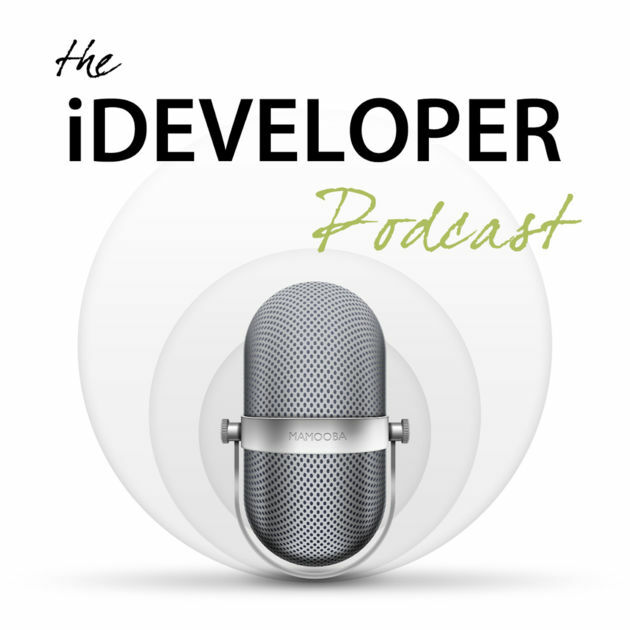 If you’re not already subscribed to iDeveloper you should look at changing that! Anybody who is unsure what Flint is about should find the episode very helpful — we touched on most of the key architectural and functional elements in an accessible way.